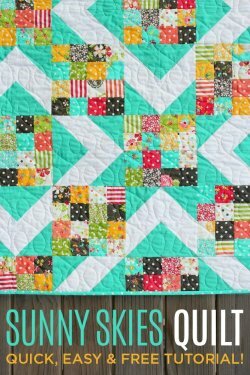 "For me quilting has always been a family tradition — taught by my mother and grandmother, I made my first quilt when I was 12 as a 4-H project. One quilt lead to another, and another, and another (with a few Works In Progress mixed in between) and now fifteen years later it’s become a part of my everyday." 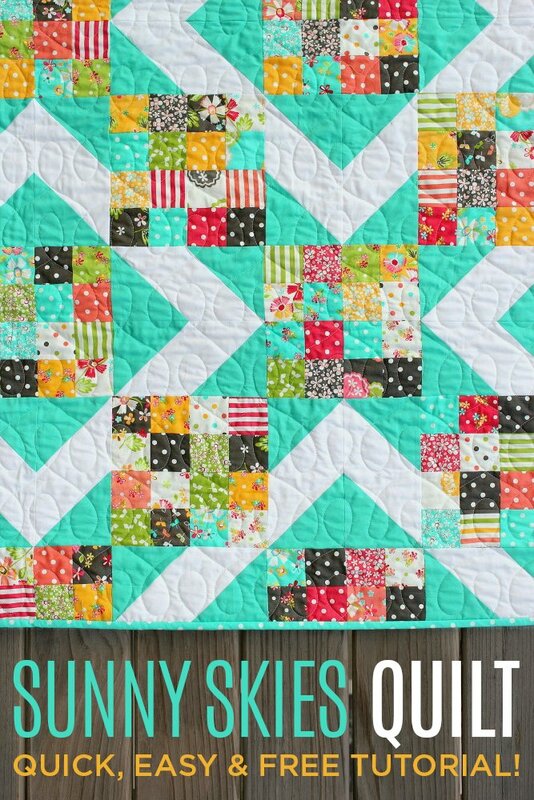 "I love how this pattern is made with two relatively simple components — a 16-patch & chevron block — but when arranged the right way, it gives a more complex design. Fresh, modern, and so fun! "